Guyana will not be blindly signing off on any cost ExxonMobil or any other oil major may seek to recover. 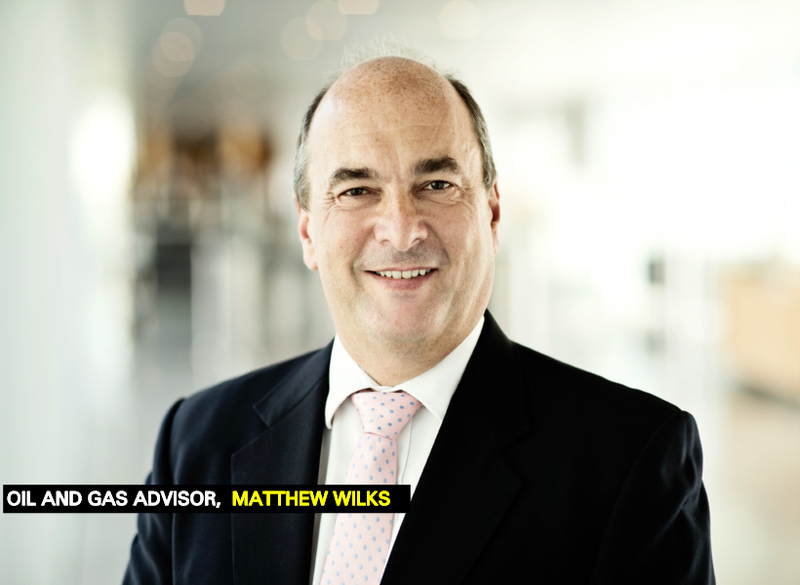 According to Petroleum Advisor to the Government, Matthew Wilks, a thorough audit would be done. If excessive costs are detected and there is no proper justification, then the Energy Department would disallow it. The Petroleum Advisor said this is the reason why the Department is in search of getting qualified companies which have experience in conducting cost recovery audits.